Our next Tuesday lunchtime market at the University of Manchester will be held on Tuesday 25th September, 11.30am to 2.30pm on Bridgeford Street M15 6FH. Come and find us just off Oxford Road, next to the Manchester Museum. Let’s try this again, shall we? Accursed windy weather meant that we had to run a reduced number of stalls last week (although you guys still showed our hardy wind-battling traders plenty of love) but we’re back to a full complement this week! That’s right, 18 stalls of incredible street food inspired by global cuisine and cooked with a whole heap of love and care. 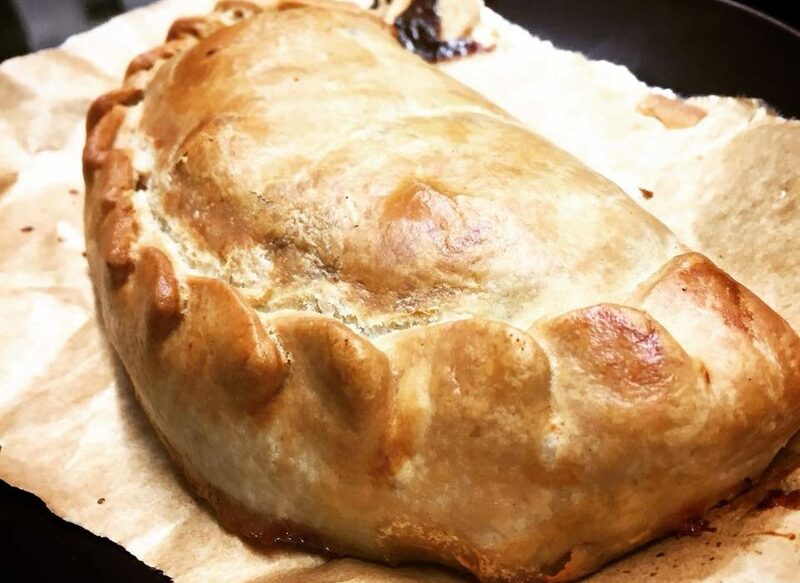 Sample your fill of everything from panzerotti and salt and pepper chips to Hungarian goulash and Cornish-style pasties. And of course, CAAAAKE! We’re proud to have one of the most varied and delicious street food lineups in Manchester (just take a look below), and it’ll change every week so there’s always something new to try! We’ll see you there.